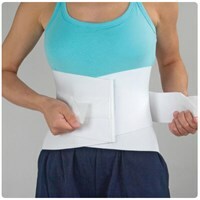 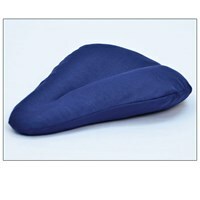 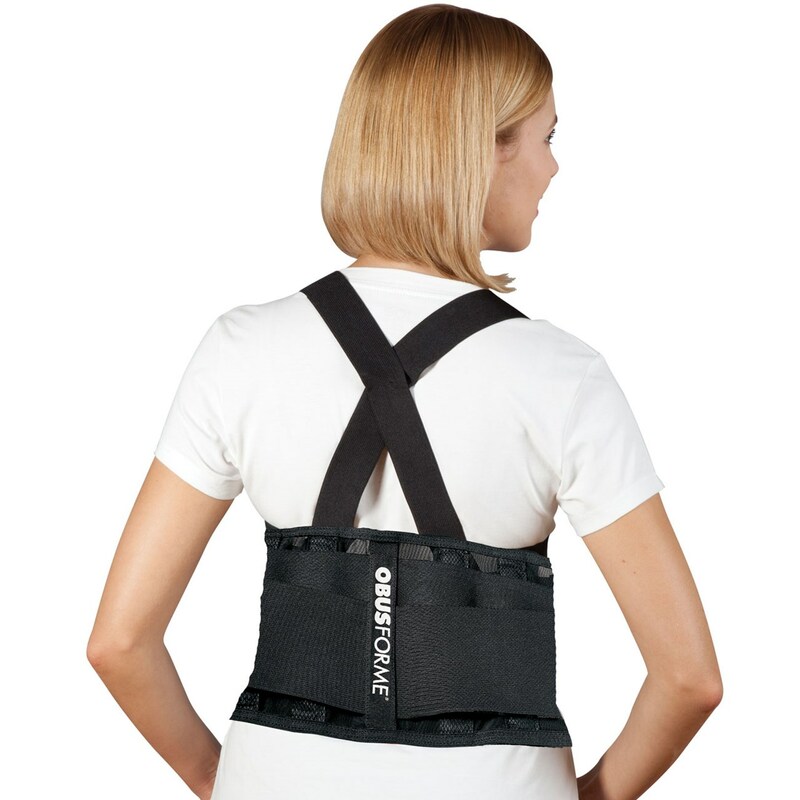 Promotes proper posture, reduces back pain, and helps prevent back injuries due to lifting, pushing, pulling, etc. 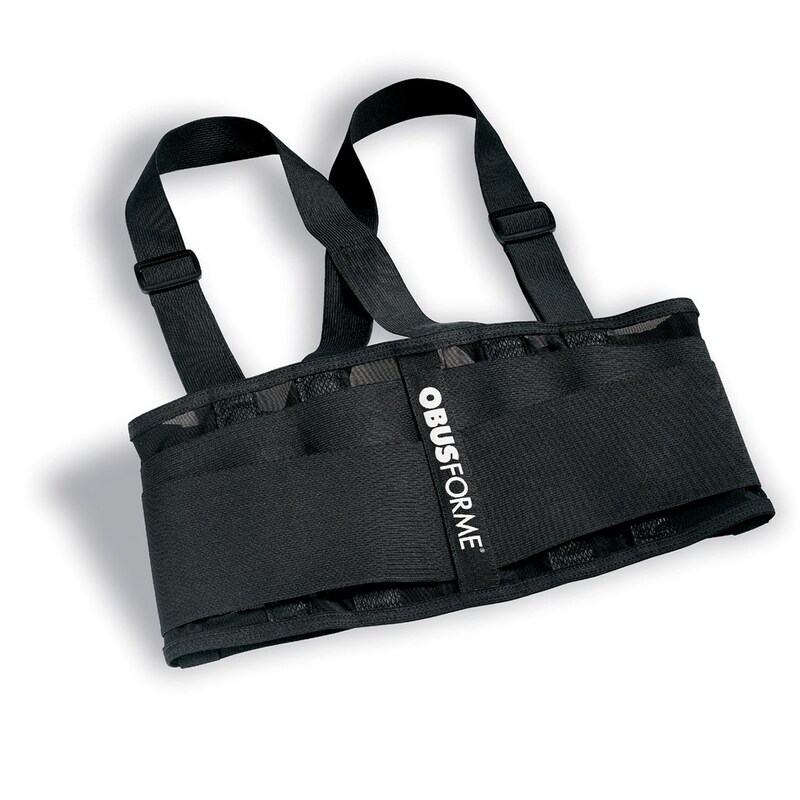 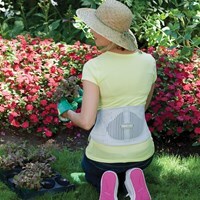 ObusForme Back Belt - Unisex - Large-XLarge - Black - is ideal to prevent back injuries and to help mild low back pain, strains, or sprains. 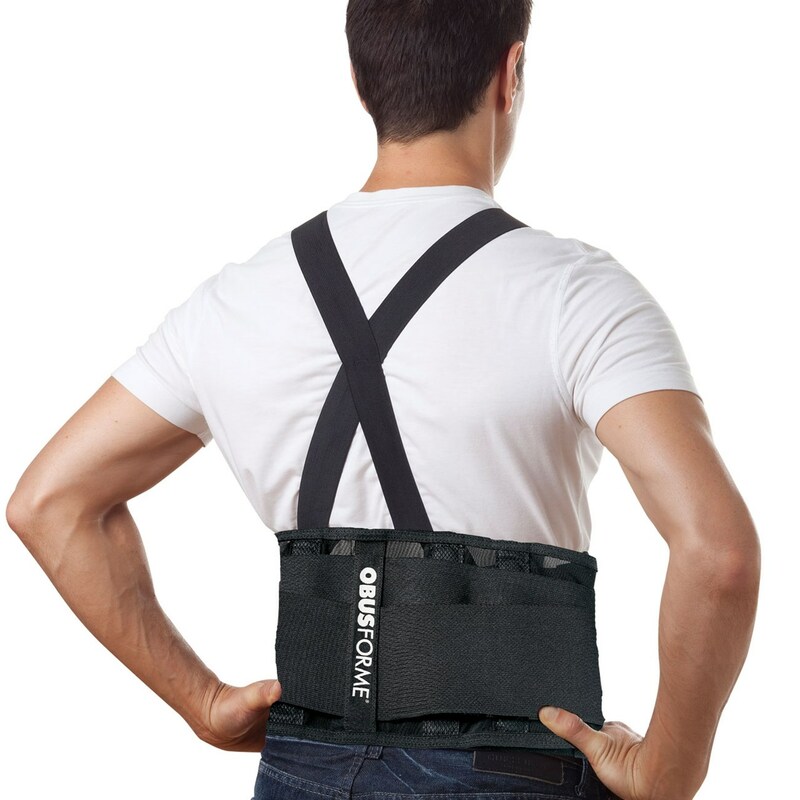 Designed to promote proper posture, reduce back pain, and prevent back injuries due to lifting, pushing, pulling, walking, exercising, and repetitive bending or twisting. 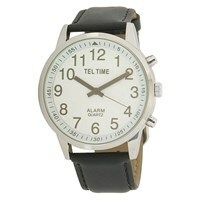 Lightweight, sleek and low profile - wear on top of or under clothing. 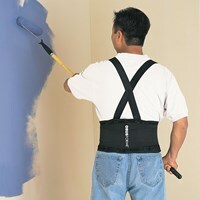 Suspenders are removable and adjustable.